The snow!!! The majestic snow. The world is icy and bright and fluffy. There was no work and no driving, which made a perfect day for cupcake creating. 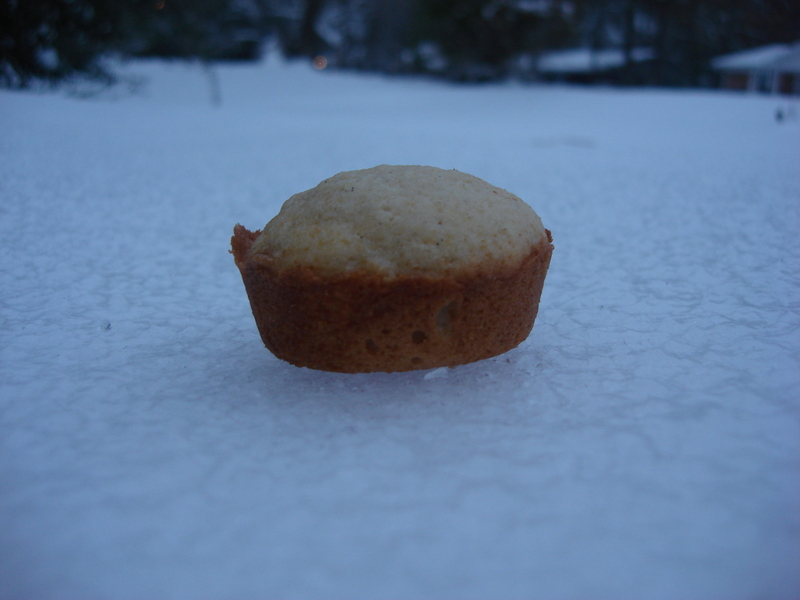 Today, I made snow day cupcakes. 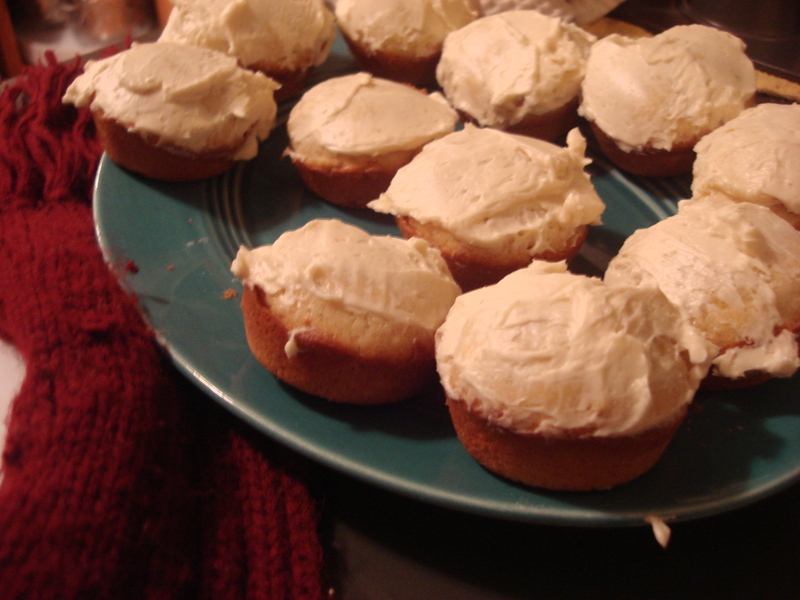 I must say, these are the best cupcakes I have ever made ever. They were perfect. Preheat the oven to 350 degrees F. Place the rack in the middle position. 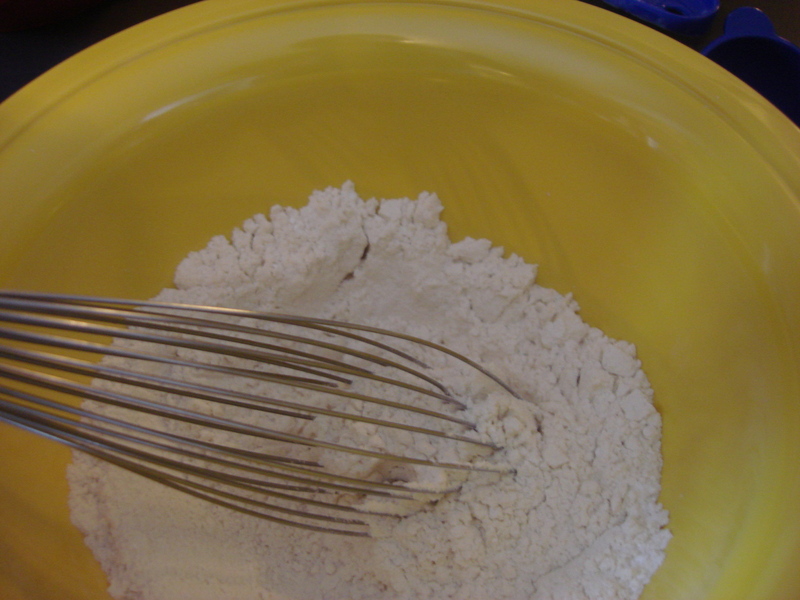 Whisk together flour, baking powder, and salt in a medium bowl. Set aside. 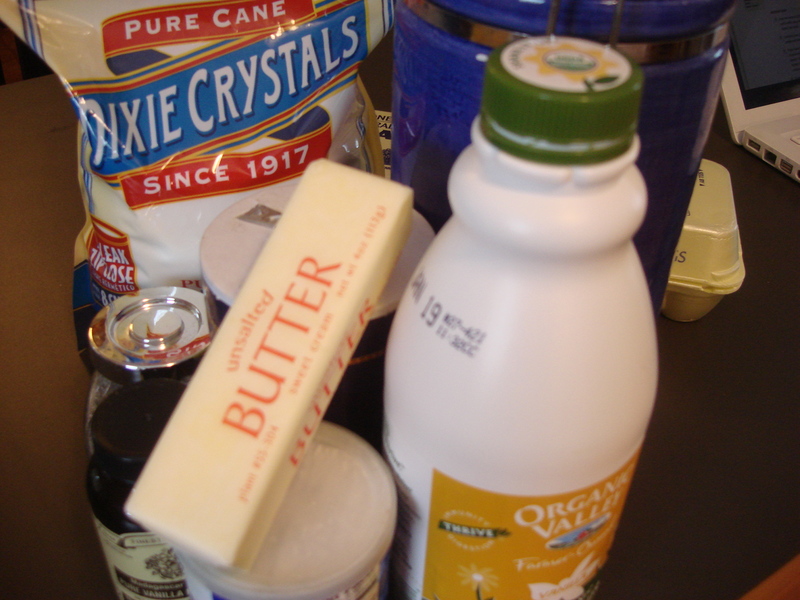 In order to bring the butter to room temperature, you can put it in the microwave for nine seconds. Beat on medium-high speed until light for about 3 minutes. 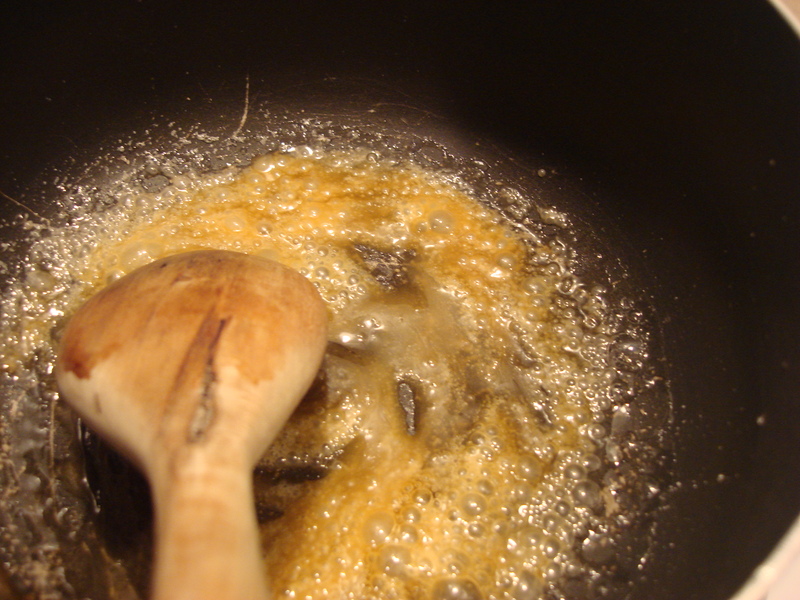 Add sugar; beat until combined…. 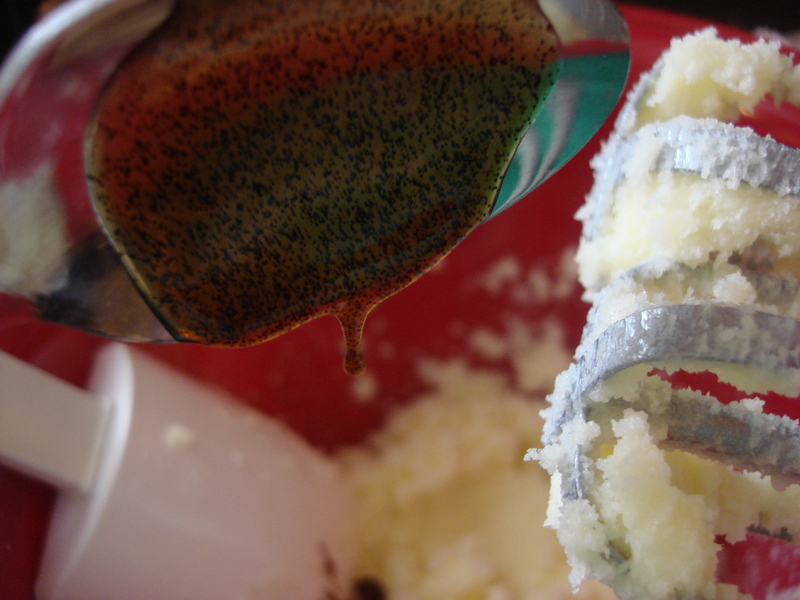 …and vanilla bean paste. Oh, the good stuff. Beat until fluffy, about 3 minutes. Add the egg white. Mix until combined. Add the drinkable yogurt in three installments. 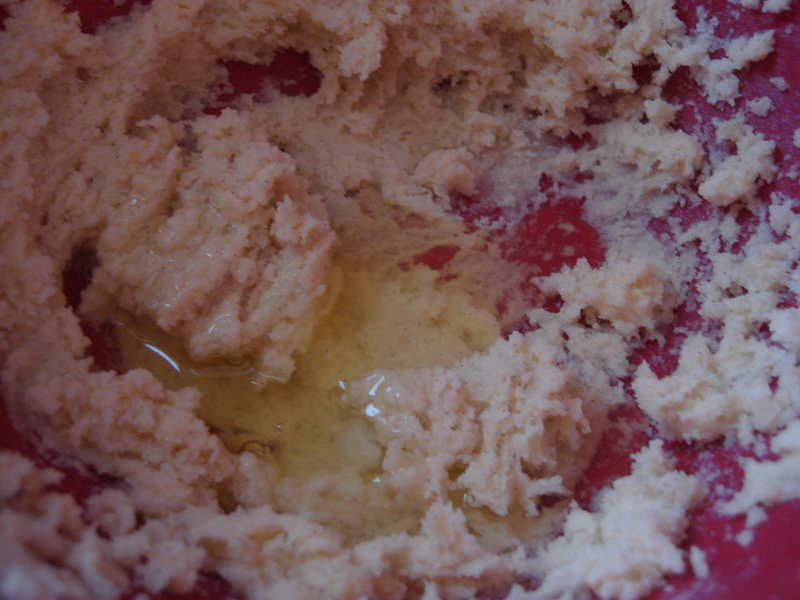 Mix until combined, scraping down the sides of the bowl. Mix until combined. Scrape down the sides. Put the beater on low. 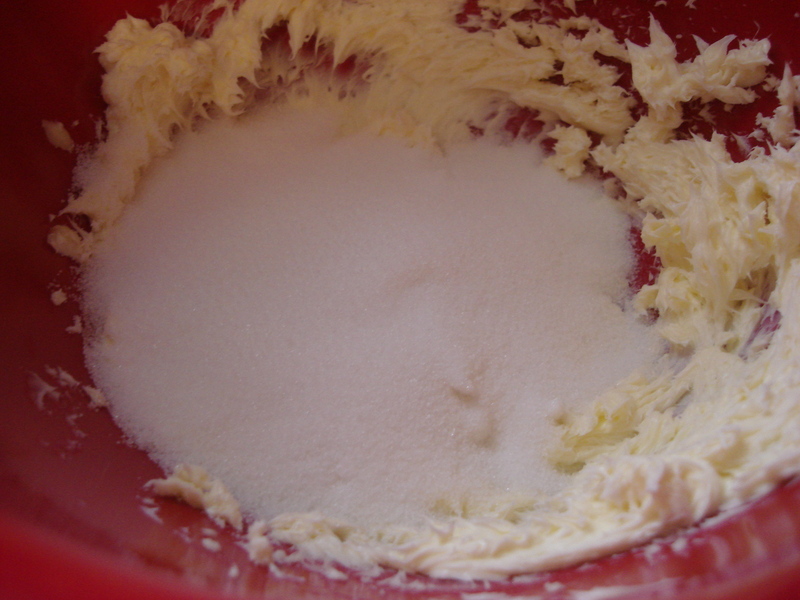 Add flour mixture in three installments. Mix well and completely incorporate. 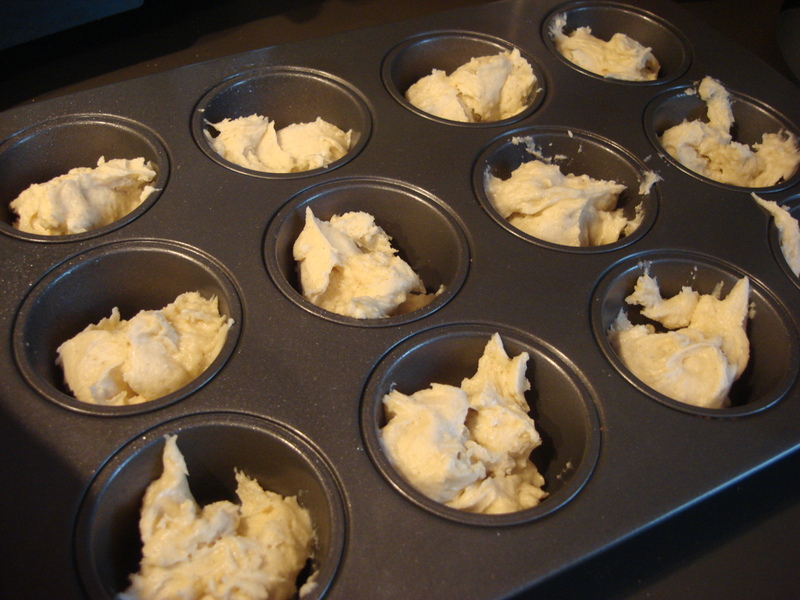 Dollop batter into muffin tin (fill about halfway for each). 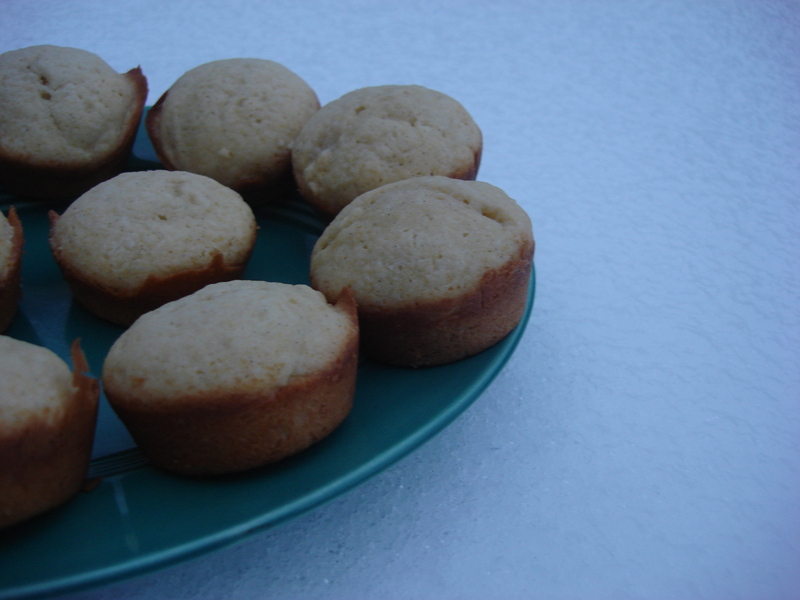 Bake until a fork or toothpick comes out clean, about 18 minutes. Let cool completely before frosting. 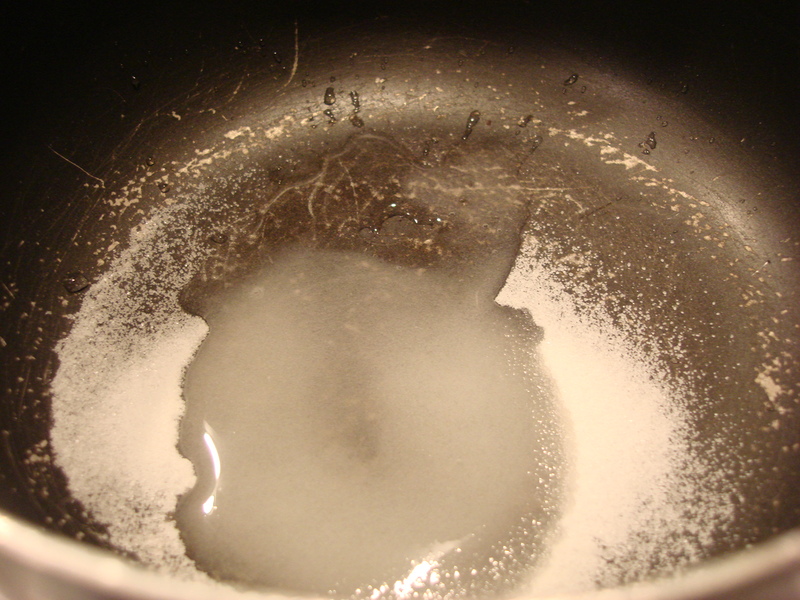 In a small saucepan, stir sugar and water together. 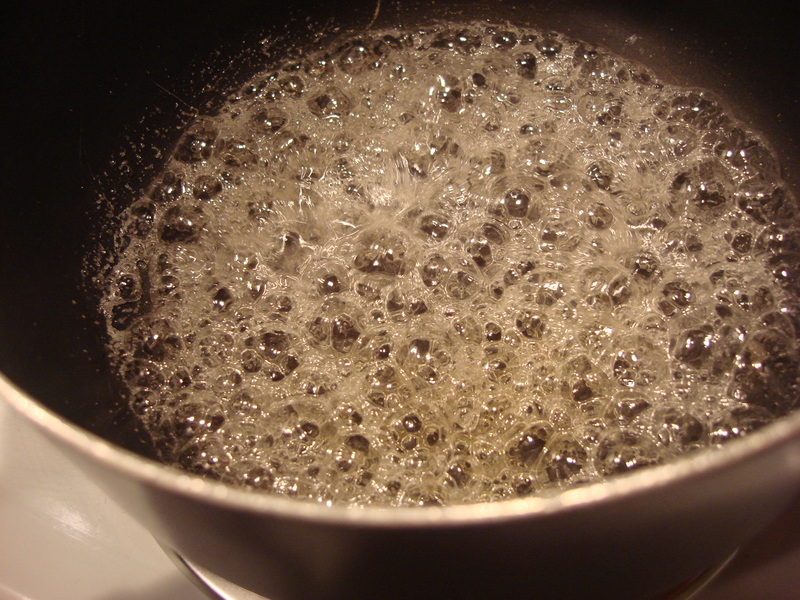 Boil over medium-high heat. Cook about 6 minutes until light amber in color. Remove from heat. 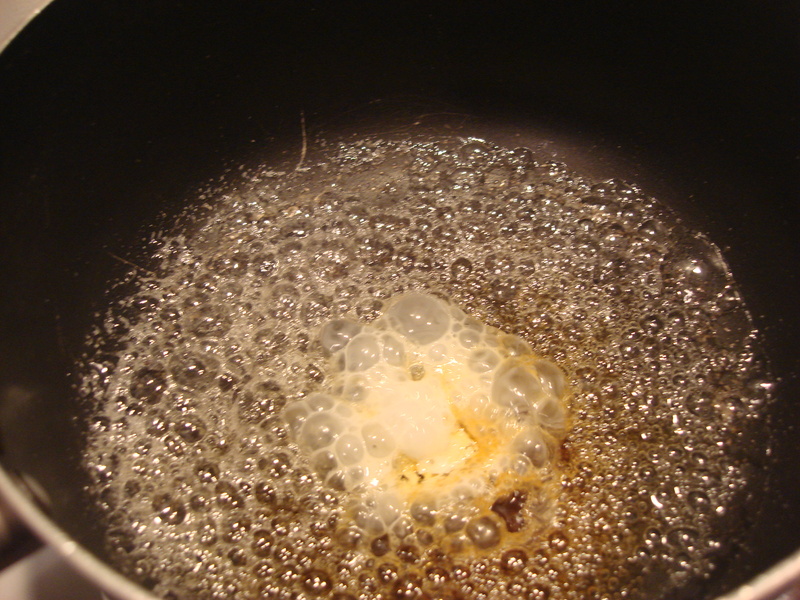 Slowly add cream and stir with wooden spoon until smooth. 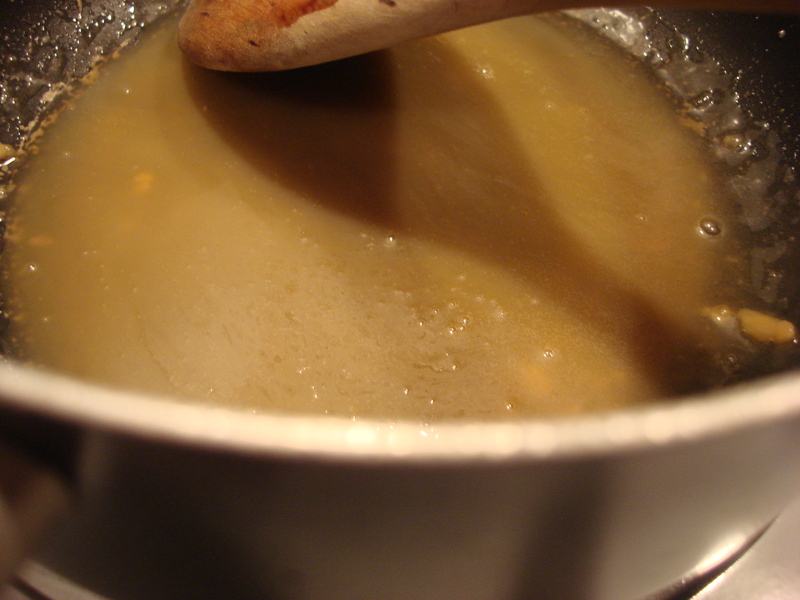 Let the caramel cool for about 25 minutes until it’s cool to the touch. 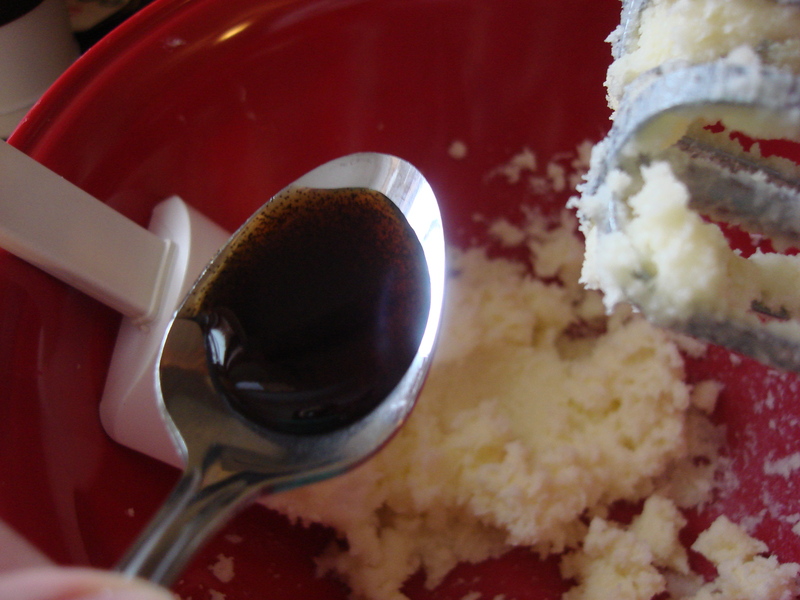 Add vanilla extract. 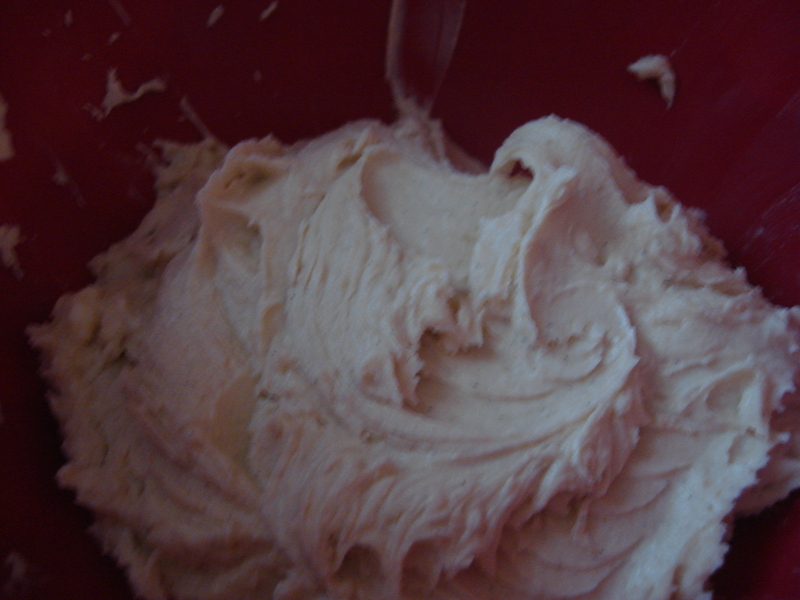 While cooling, mix the rest of the frosting. 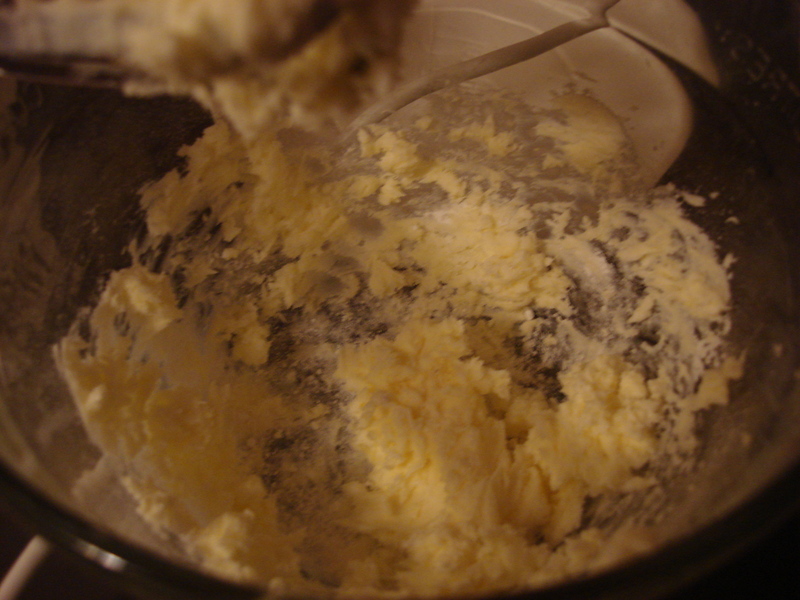 Put room temperature butter into mixing bowl with salt. 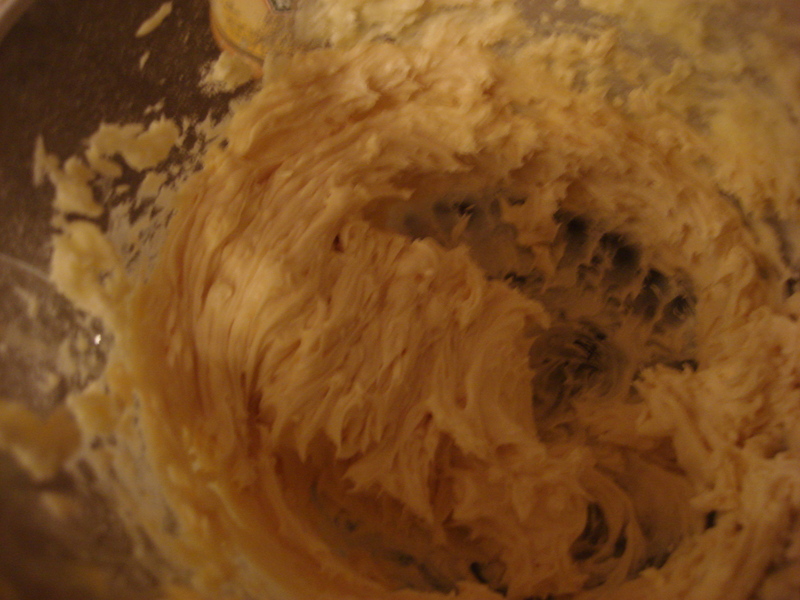 Beat on medium-high speed when light and fluffy, about 3 minutes. Add powdered sugar. Mix on low until completely incorporated. 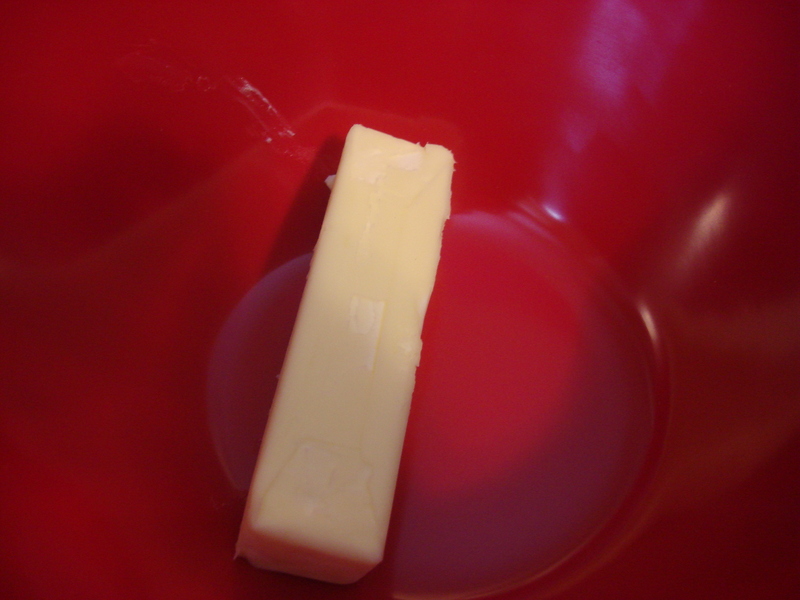 Scrape down the sides of the bowl. 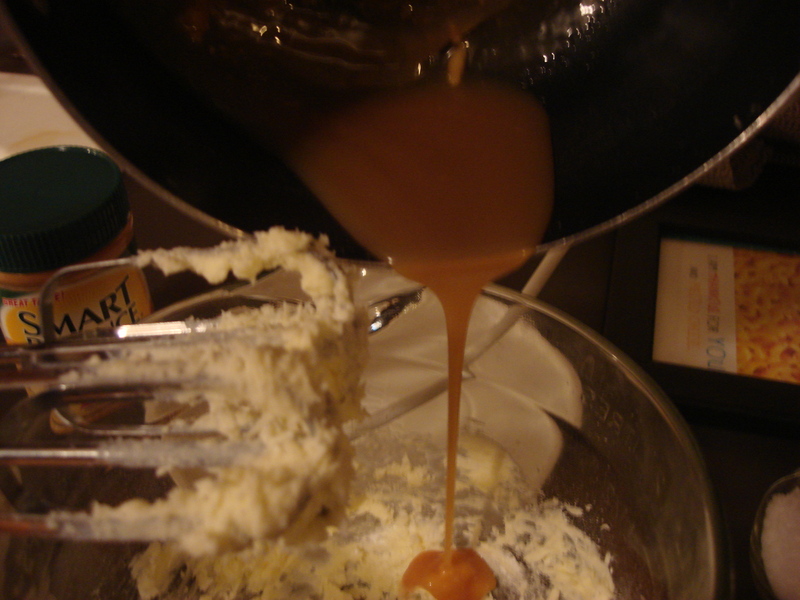 Then add the beautiful, beautiful caramel. …frost them with the oh so magnificent salted caramel delight. When frosting the cupcakes, watch out. 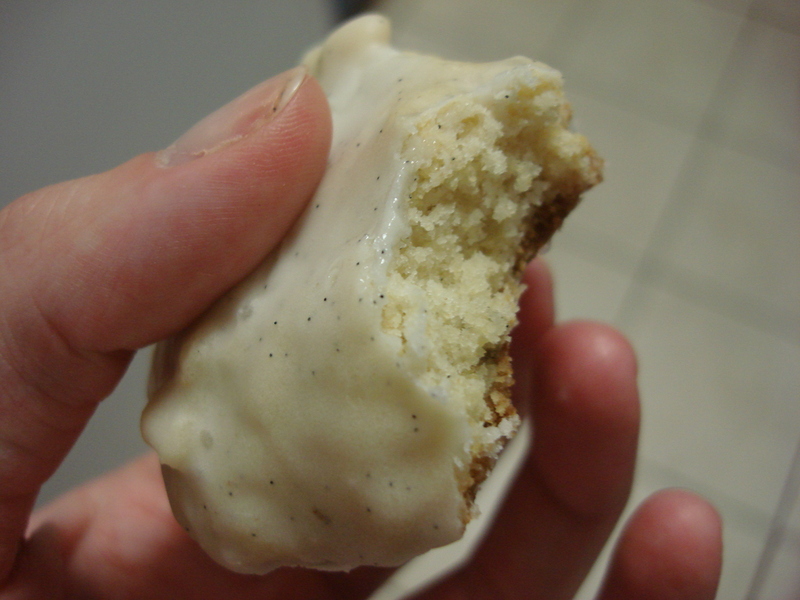 That frosting is sneaky. But… delicious. So good. So perfect. **Please note, these were baked in the new house. I was so excited about these. 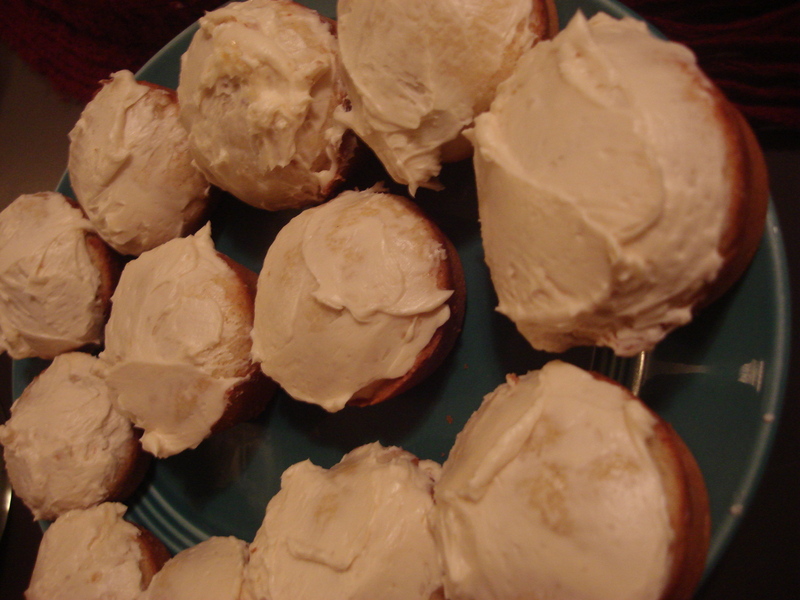 SO excited that I posted these before the first official recipe in the new house. Please forgive me. But enjoy this. And try to understand how perfect these are:: A cake that can stand up on its own and be absolutely, not-too-sweet delicious and is paired with a perfect match. 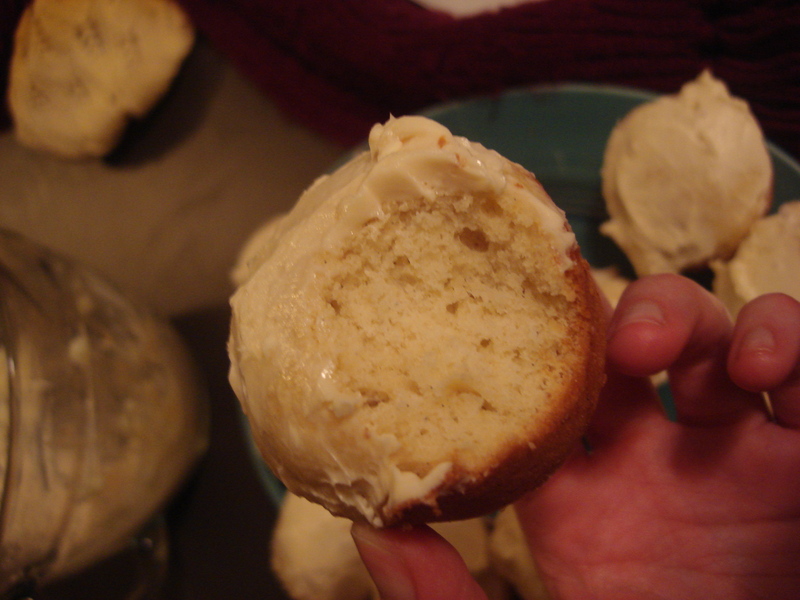 You cannot get better than fluffy icing that’s strong enough for a muffin but made for a cupcake. Ugh. Scratch that last part and just enjoy! 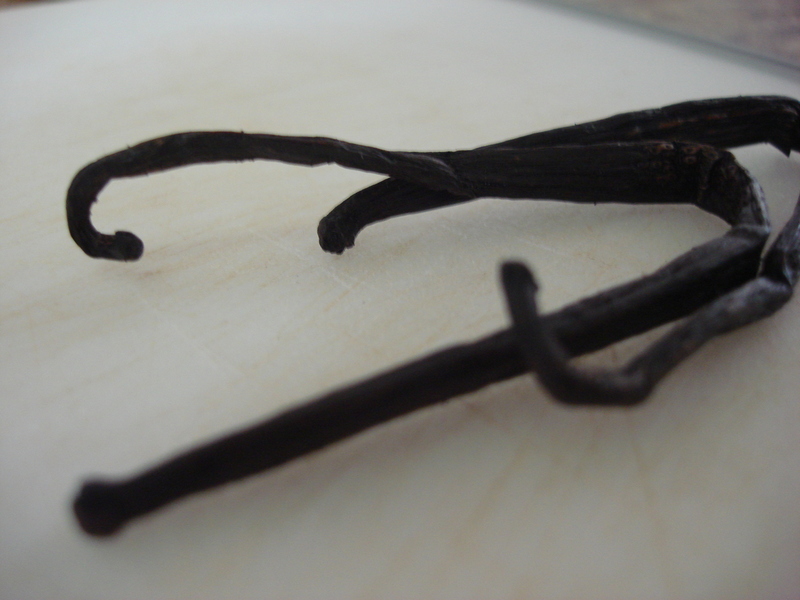 Split the vanilla beans, and scrape out the insides. 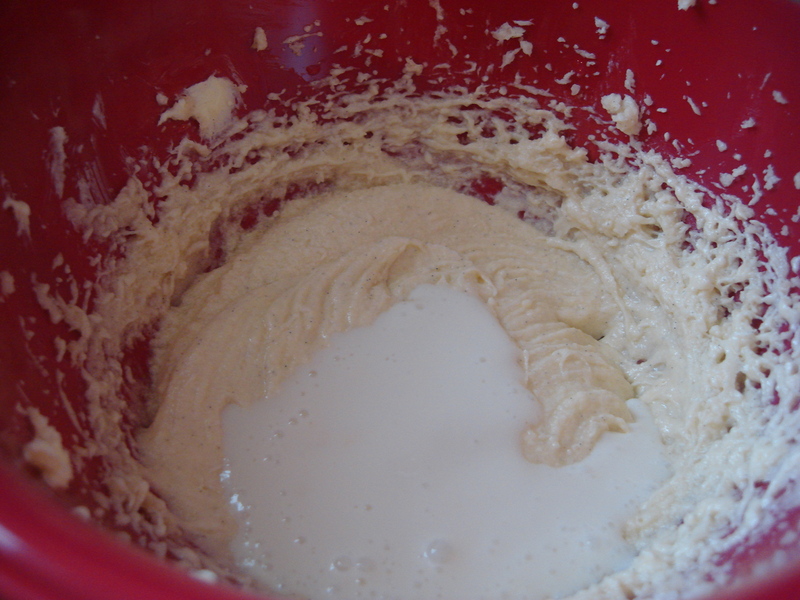 Mix with heavy cream. 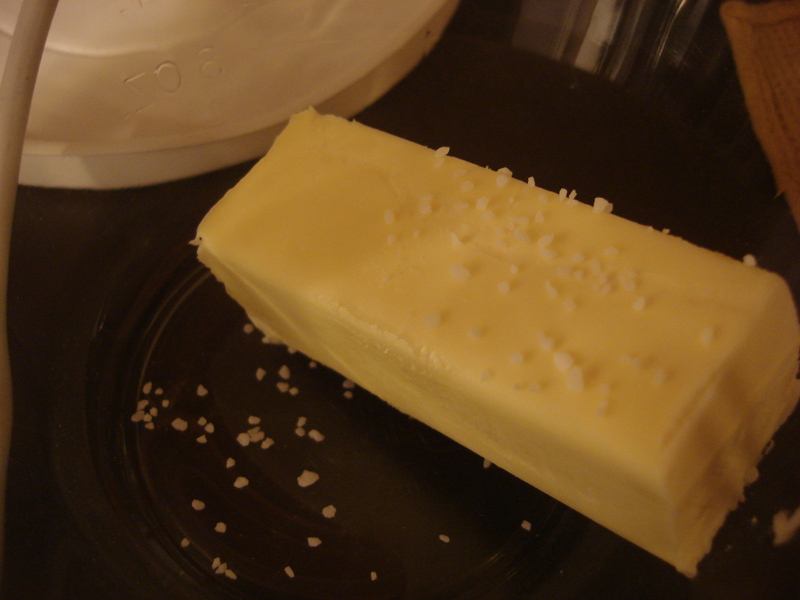 Cut cold butter into pats, then use two knives to cut the butter into crumbs. 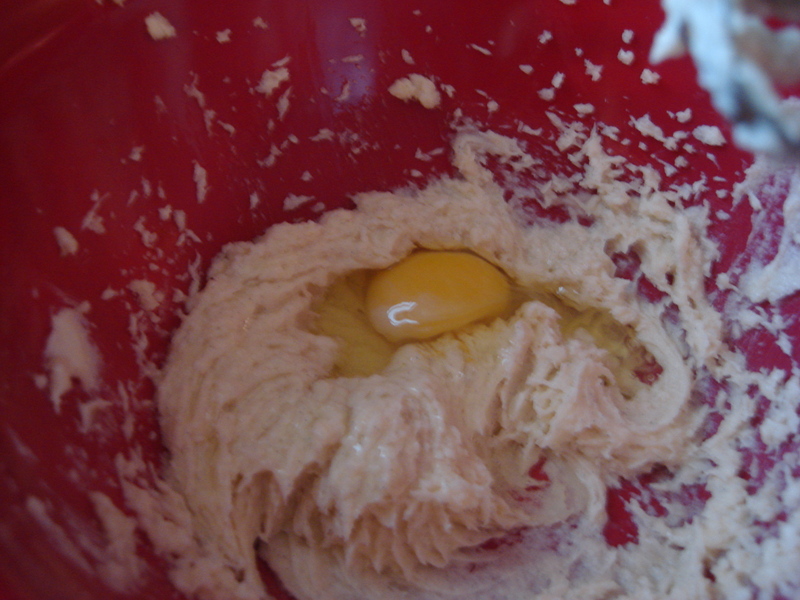 Mix vanilla cream with egg, then combine with flour mixture. Gently fold until combined. 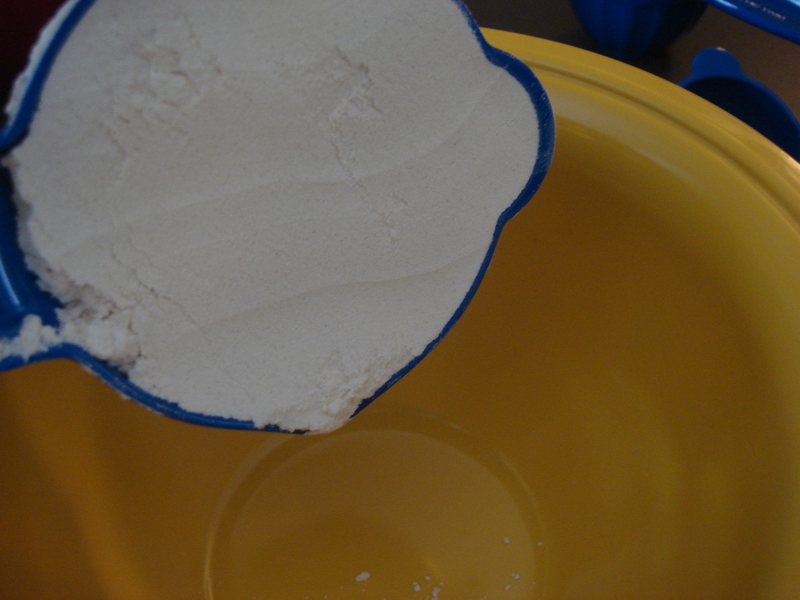 Turn dough onto floured surface and lightly press together until it forms a rough rectangle. Rectangle should be about 1/2 in to 3/4 in thick and will definitely be very crumbly. Use a knife to trim into a more refined rectangle. Then, cut the rectangle into 12 equal squares. Cut squares diagonally to form two triangles. Transfer to baking pan. Parchment paper or silpat would be very handy here. 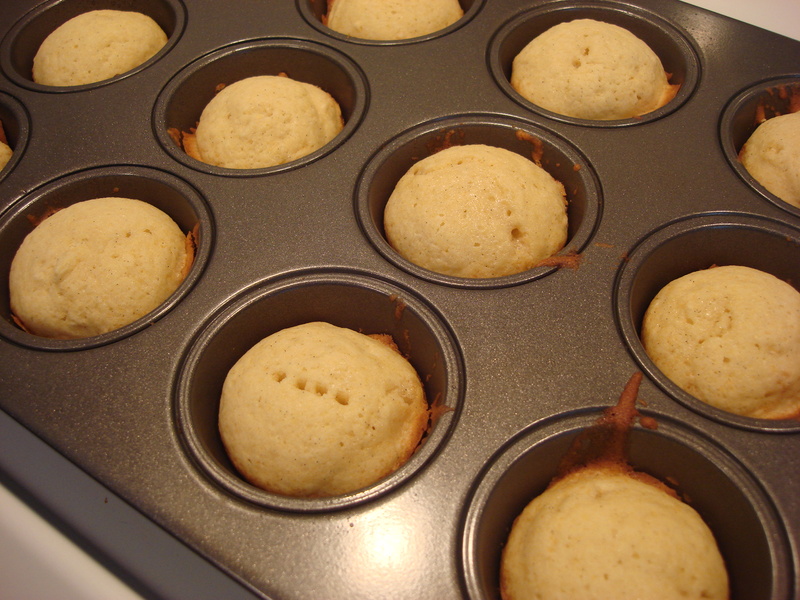 Bake for 19 minutes, removing the oven just before they turn golden. Allow to cool for 15 minutes, then transfer to rack to cool completely. 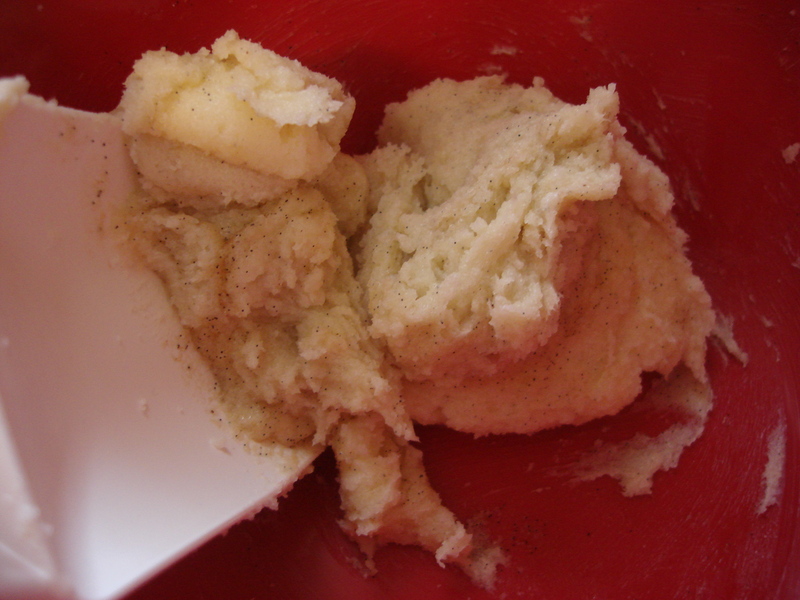 Split the vanilla bean in half and scrape out all the insides. 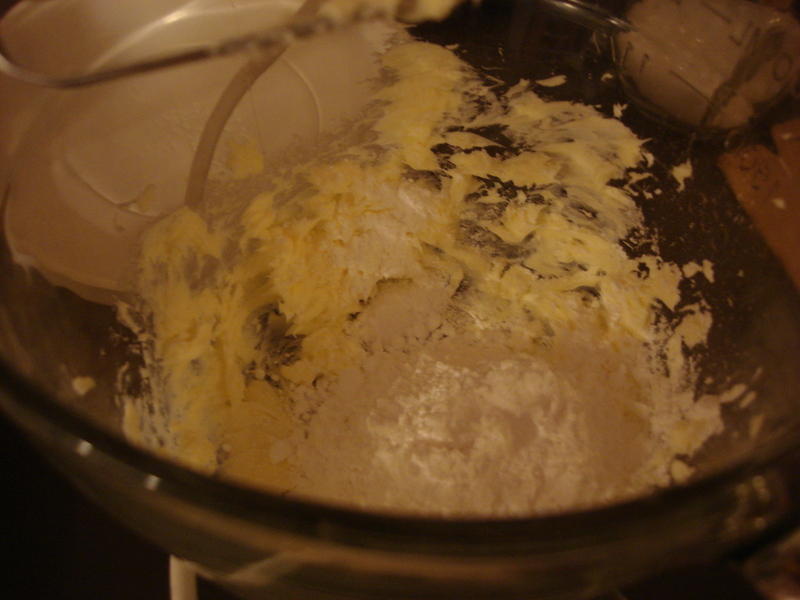 Stir the vanilla into the milk/cream mix. Let it sit for a bit. Mix powdered sugar with the vanilla milk (add more powdered sugar or milk to get right consistency). 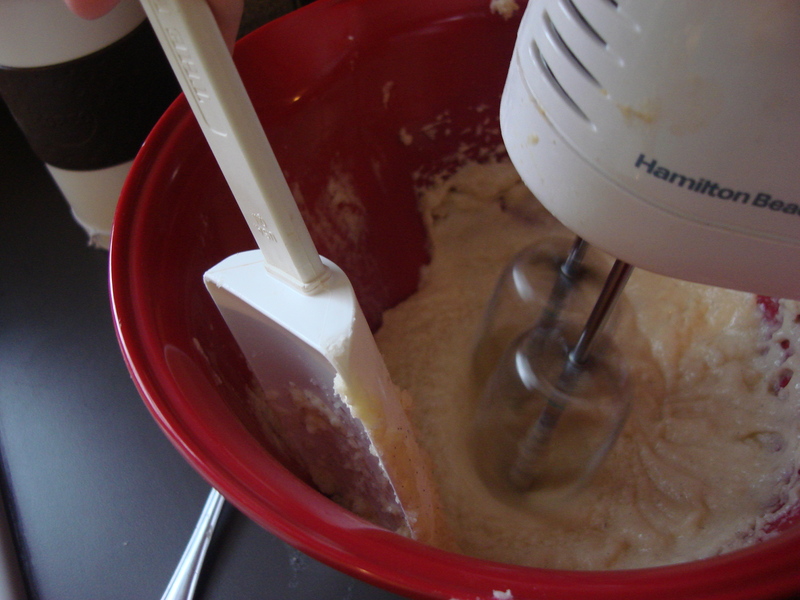 Whisk until completely smooth. 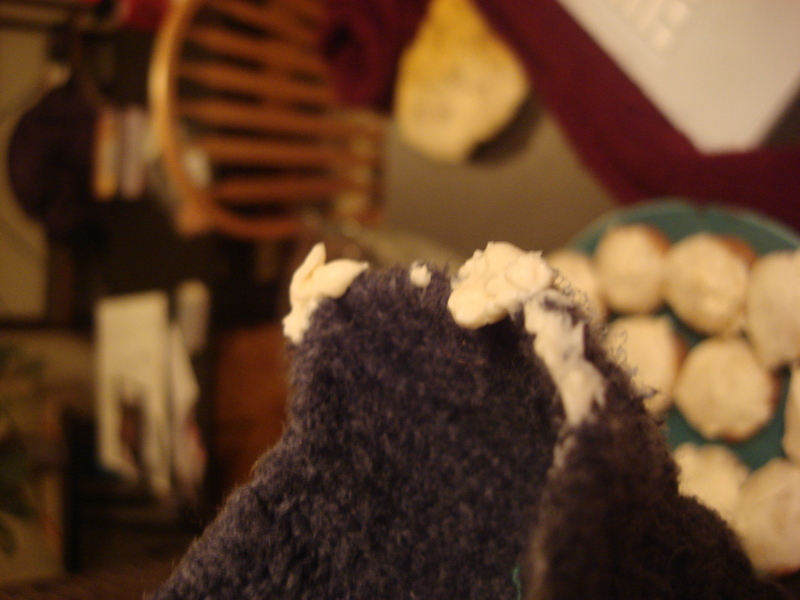 Dunk each scone (one at a time) into the glaze, turning it over to coat all sides. Let set for about an hour before devouring. I mean, before serving or packing up. These can keep several days, if they last that long.